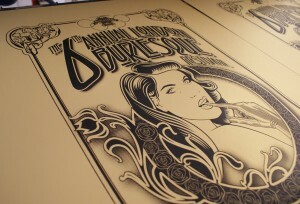 6th Annual London Burlesque Festival! 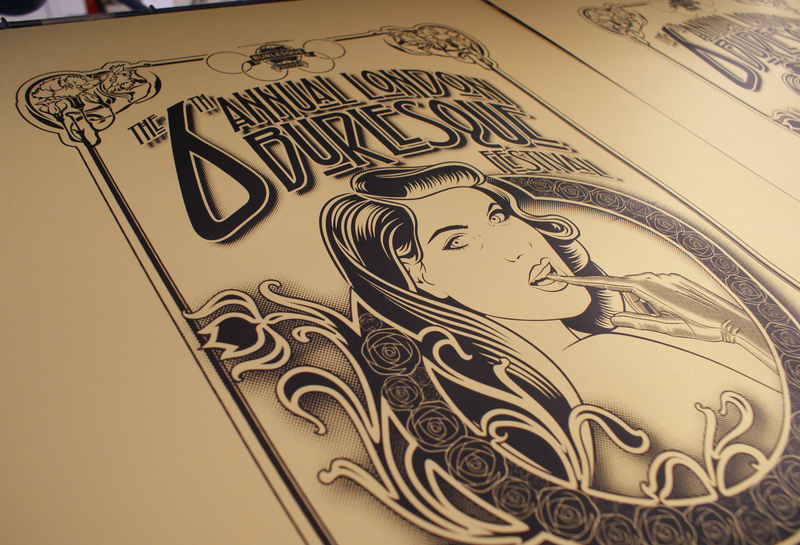 In partnership with the acclaimed producer and burlesque pioneer, Chaz Royal, I’ve designed and hand printed a souvenir poster for the London Burlesque Week 7-13th May. 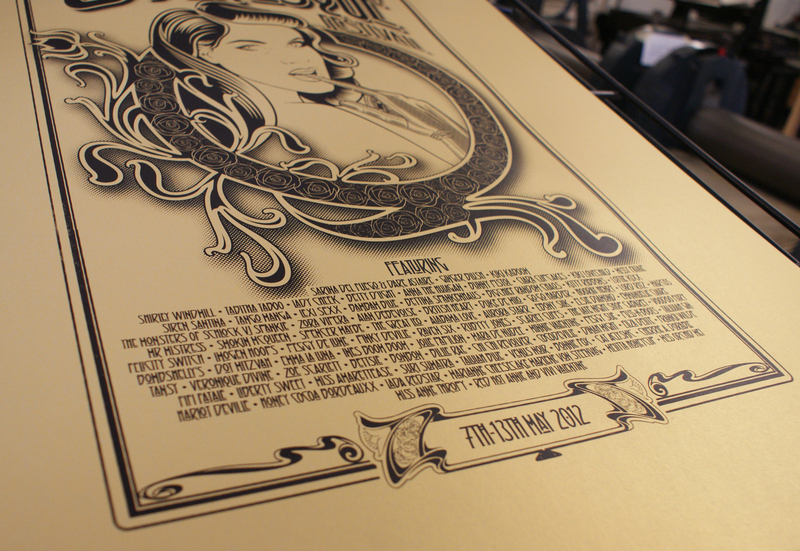 This 1 colour hand pulled screen print measures an impressive 50cm x 70cm (approx) and is printed on a Gold 250gsm Peregrina Majestic art stock. 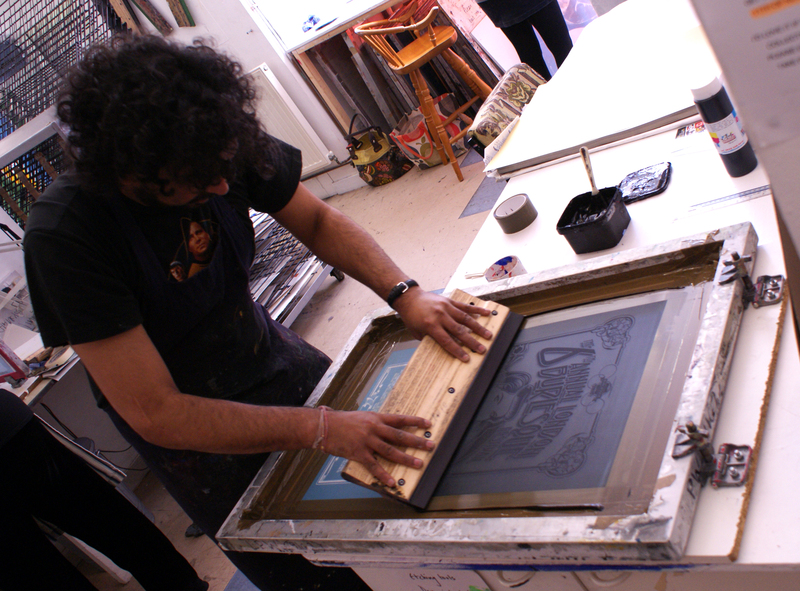 Each print is signed & numbered and is strictly limited to an edition of 100 so as always once they’re gone they’re gone. They will be available to buy at the event and if there are any left over they will also be made available to buy online.